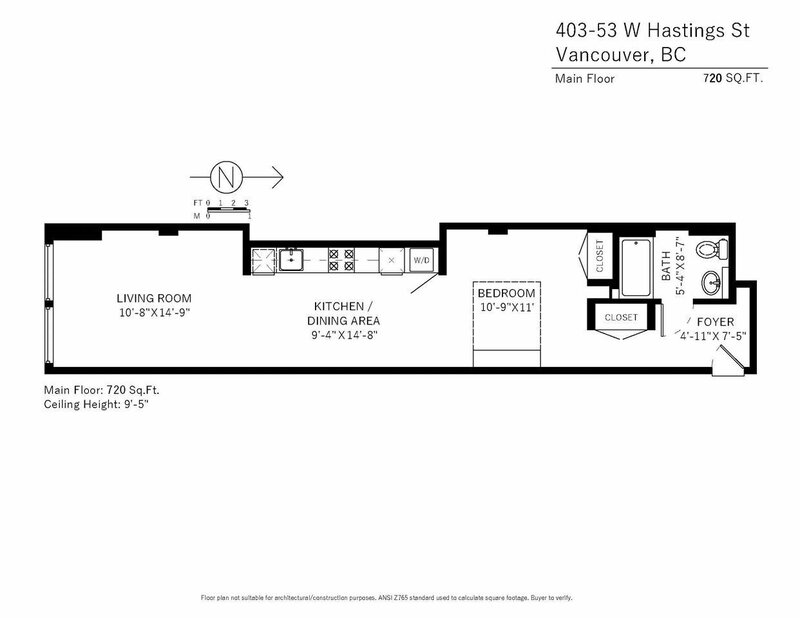 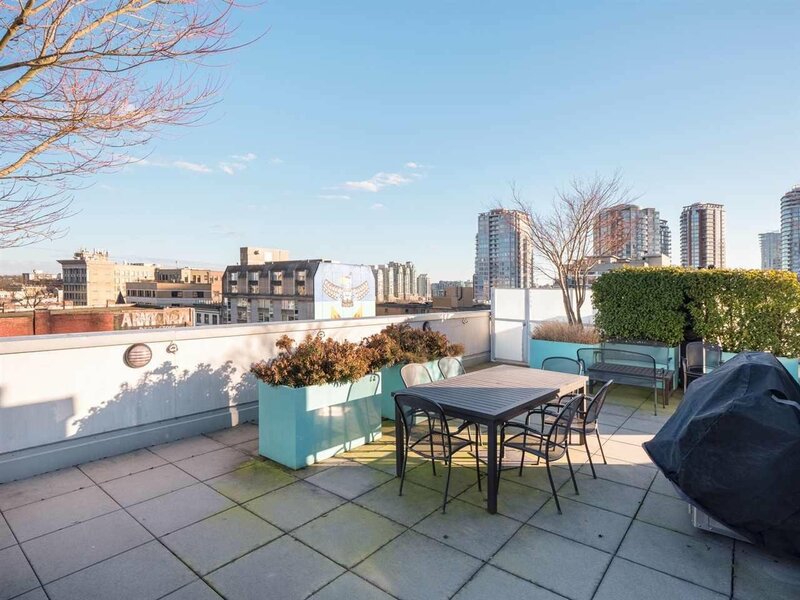 403 53 W Hastings Street, Vancouver - 1 bed, 1 bath - For Sale | Jenny Wun - Oakwyn Realty Ltd. 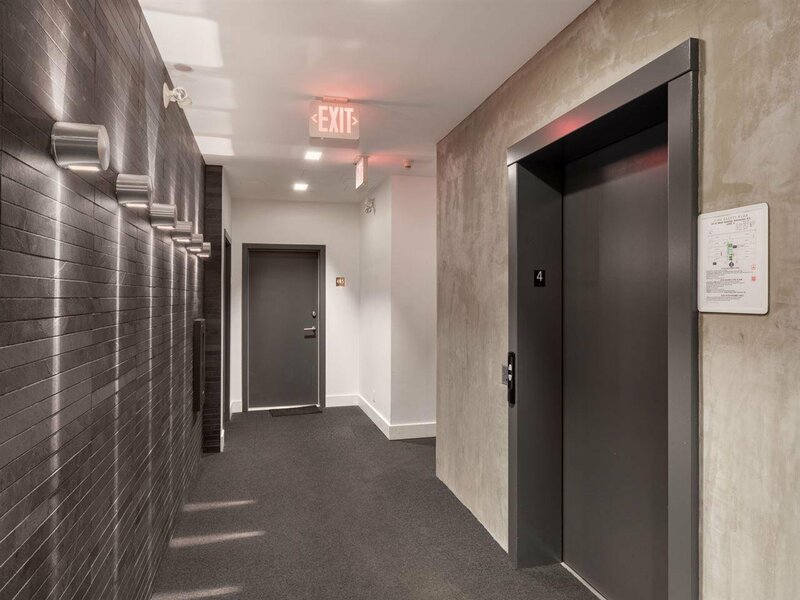 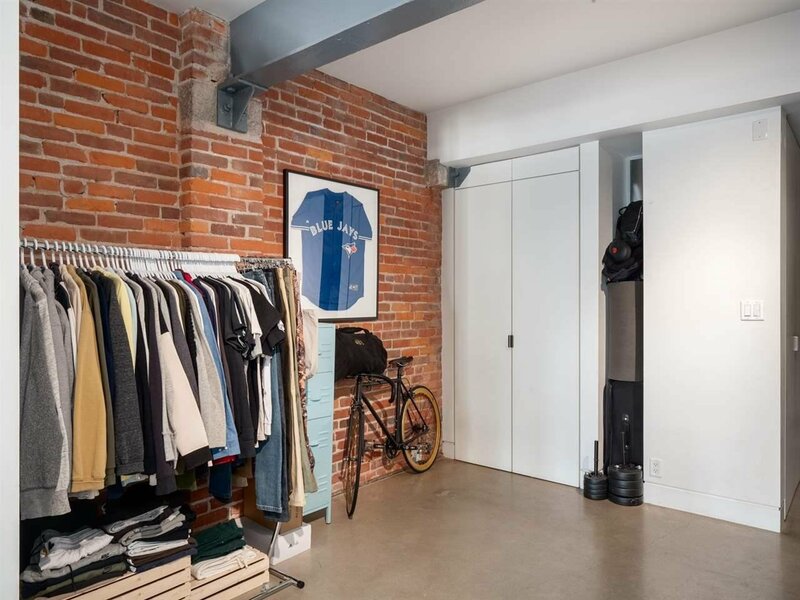 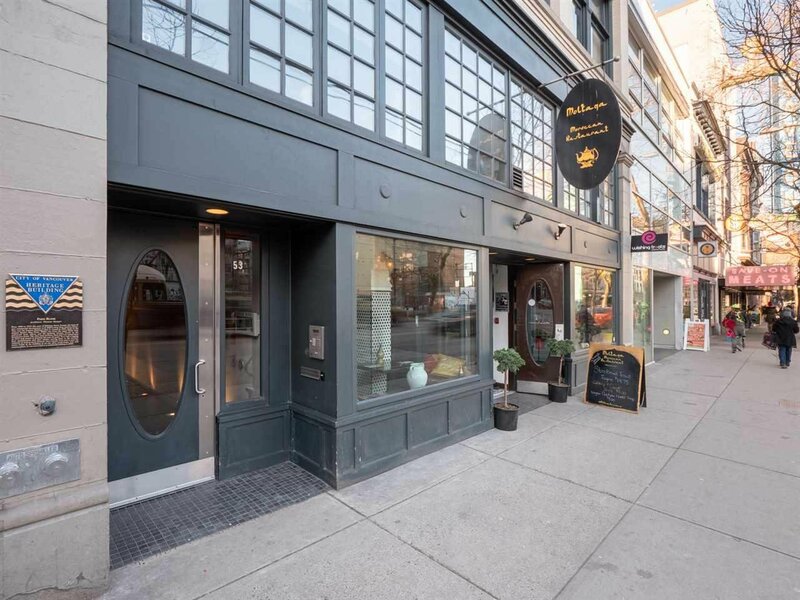 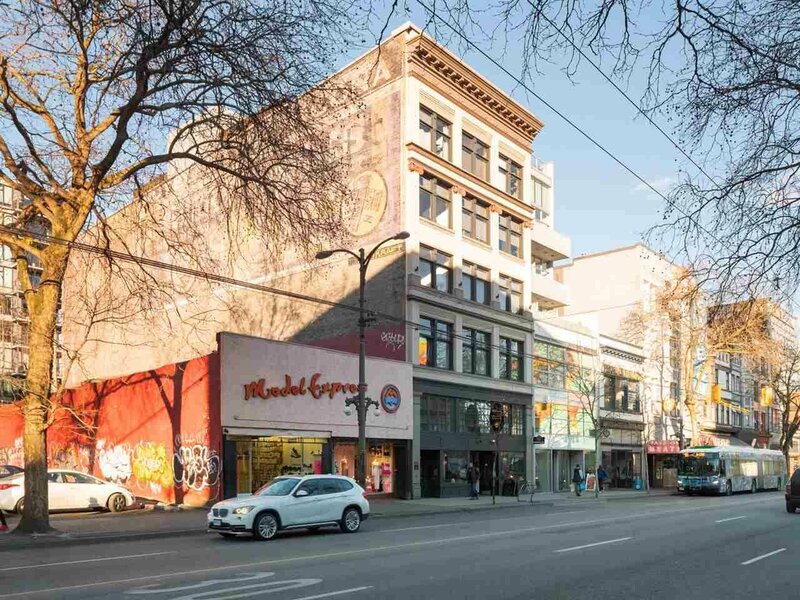 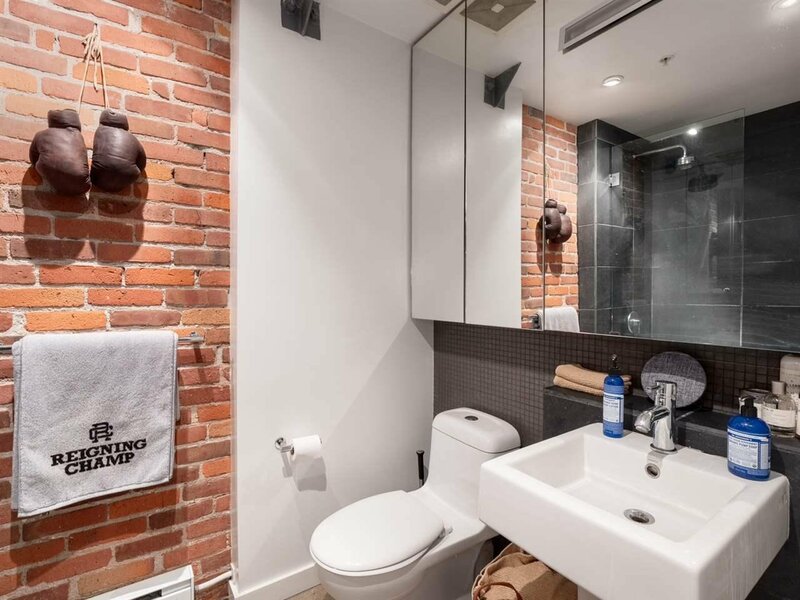 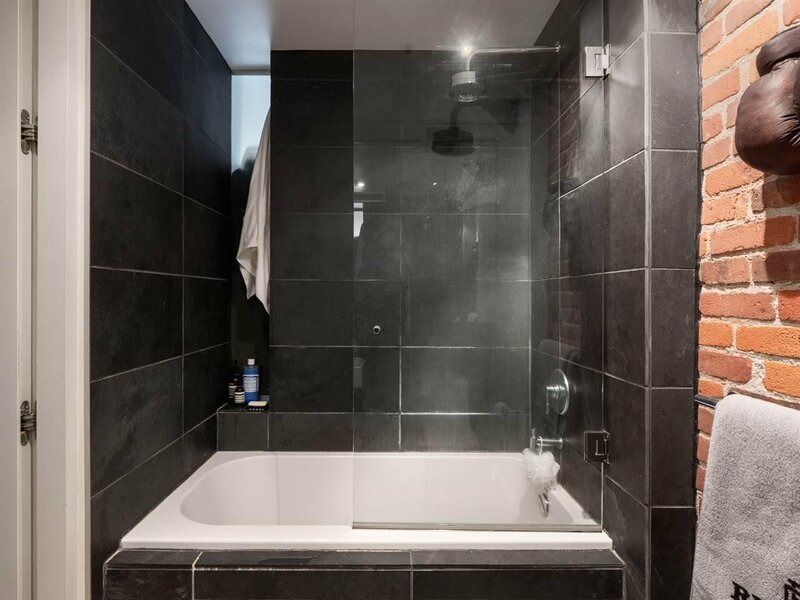 Welcome to the historic Paris Block by The Salient Group located in trendy Gastown. 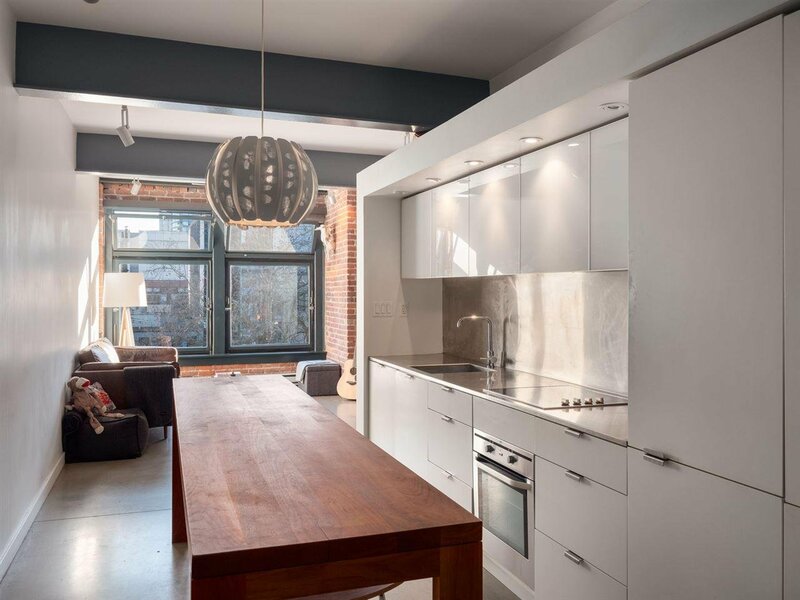 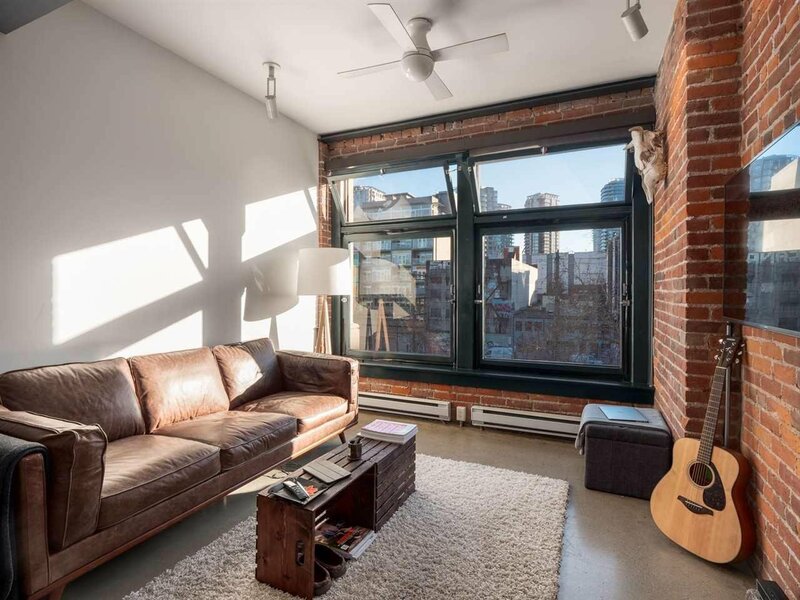 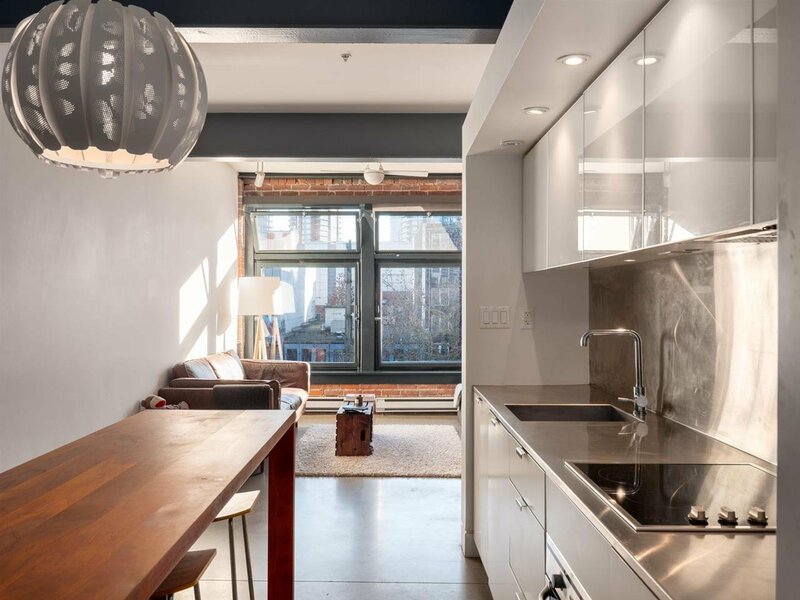 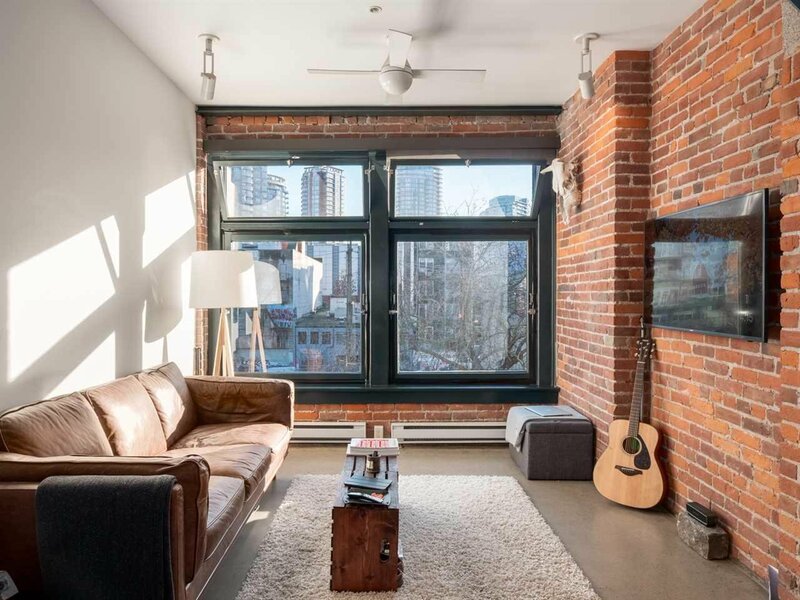 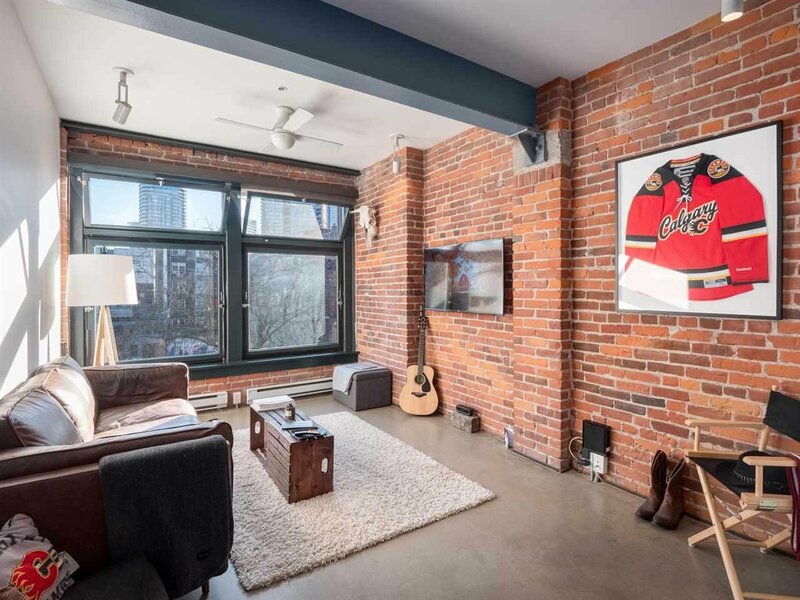 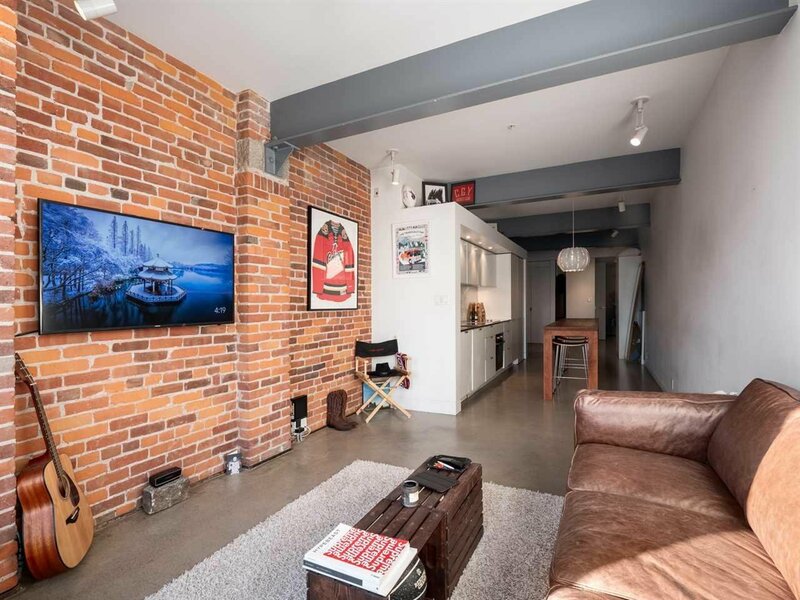 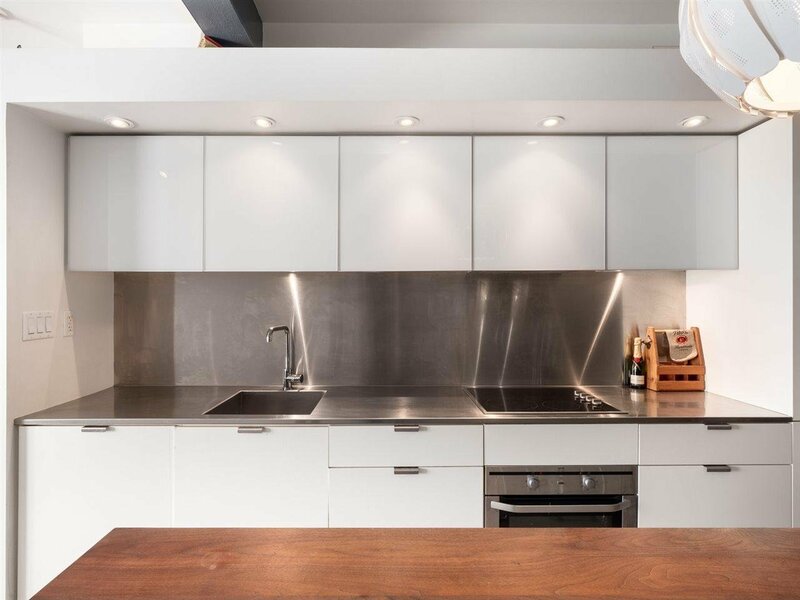 Converted in 2008, this heritage loft features over height 9' ceilings, exposed brick, heritage pivot windows, polished concrete floors, wood beams and an open floor plan. 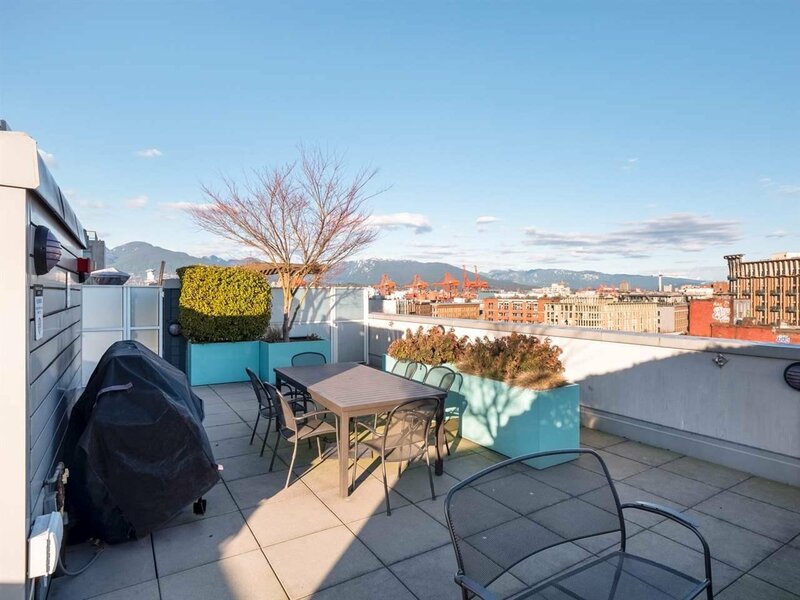 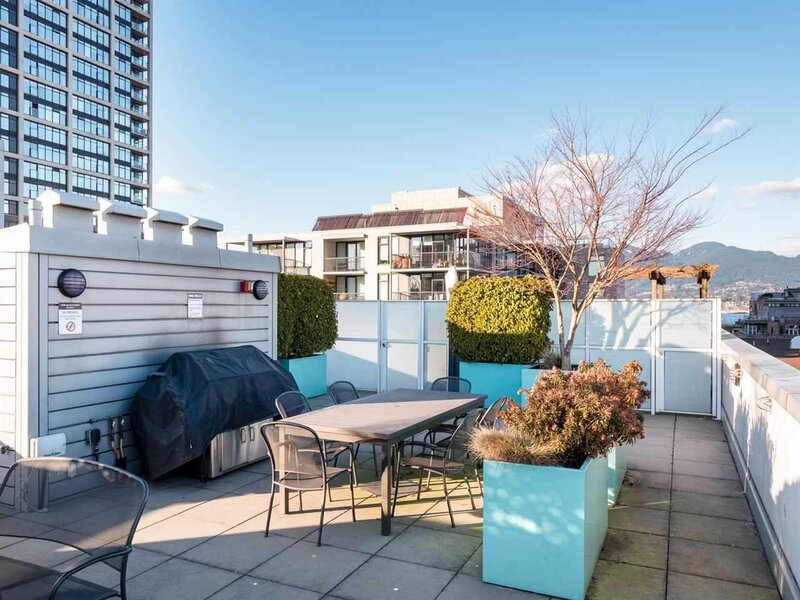 Enjoy fantastic views from the shared rooftop patio with gas BBQ. 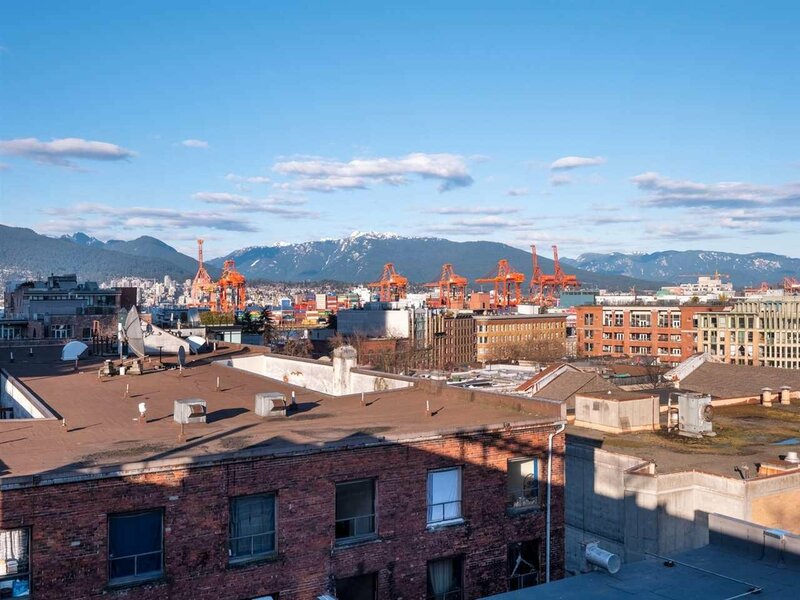 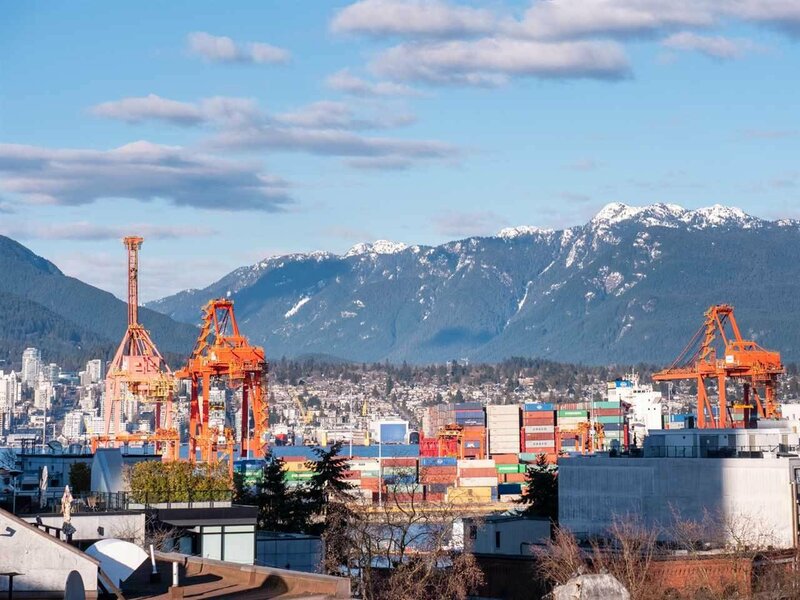 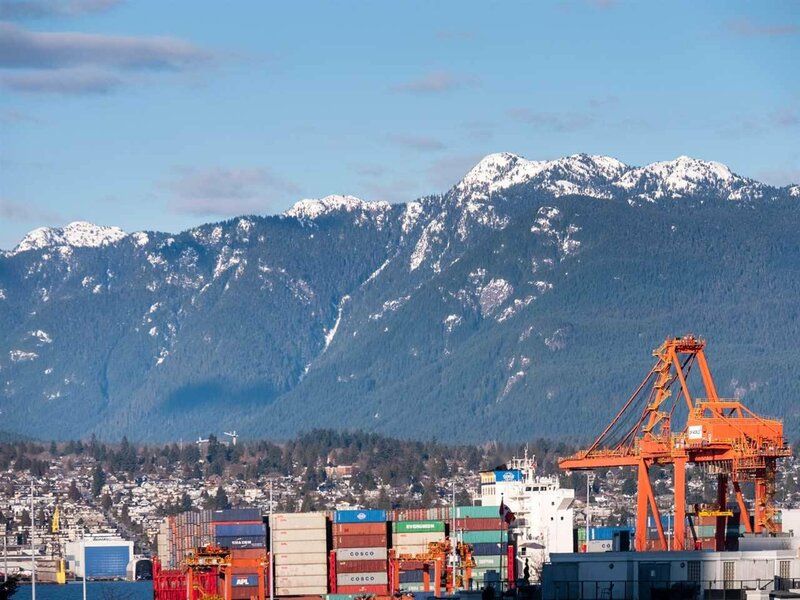 Steps to all that Gastown has to offer including amazing restaurants, bars, coffee shops, shopping and more.